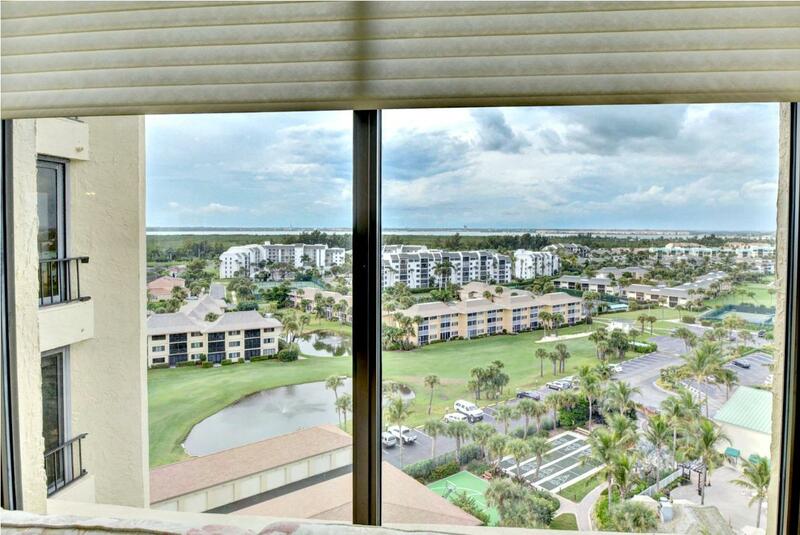 Public Remarks: Ocean Village at it's finest!!! 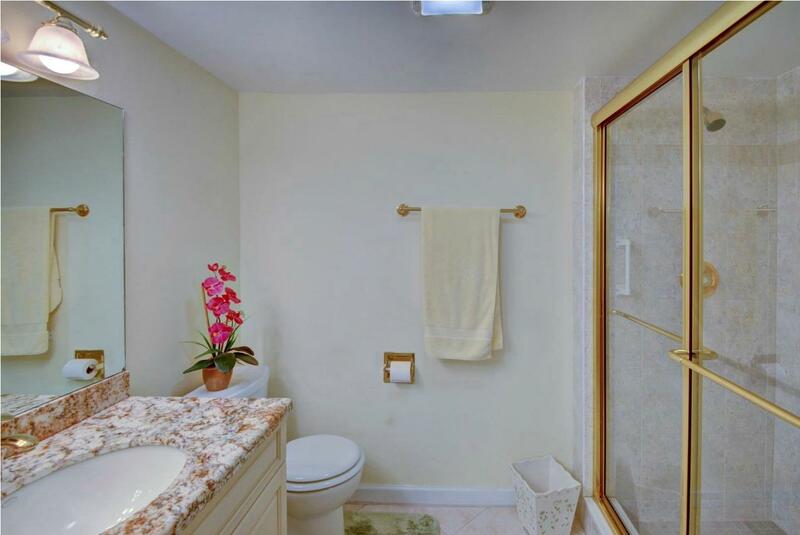 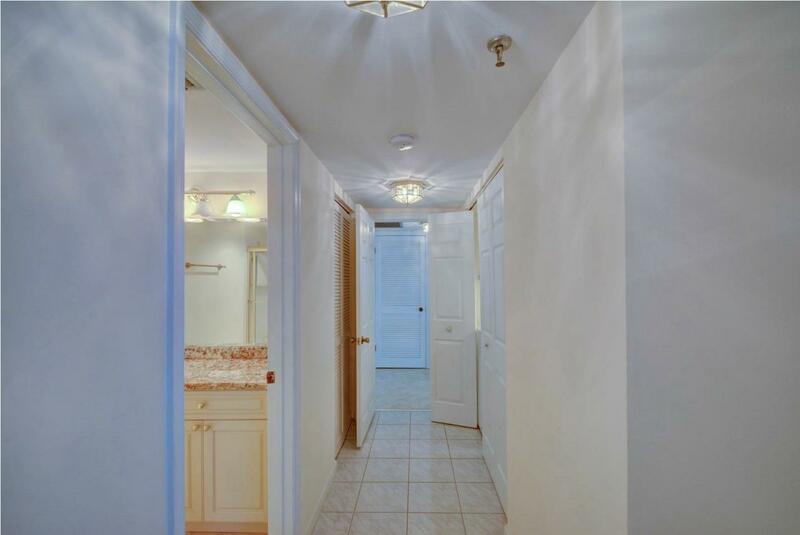 Stunning 3 Bedroom, 2 bath, 1 car garage. 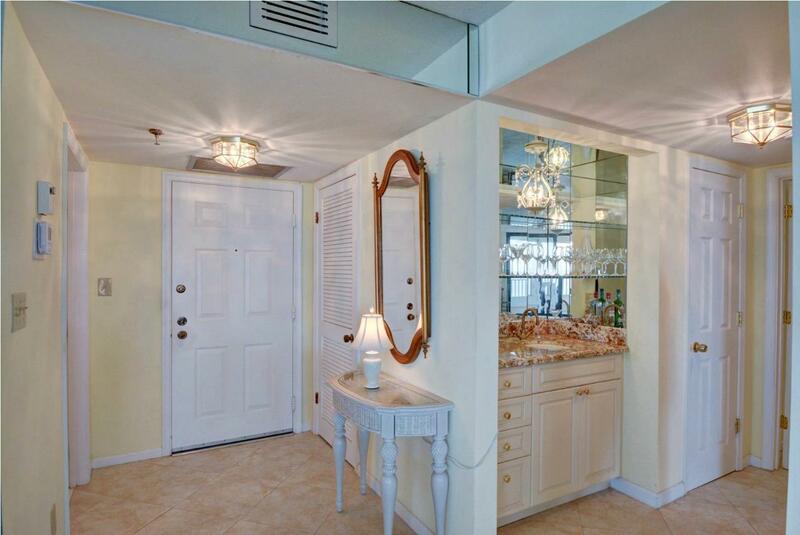 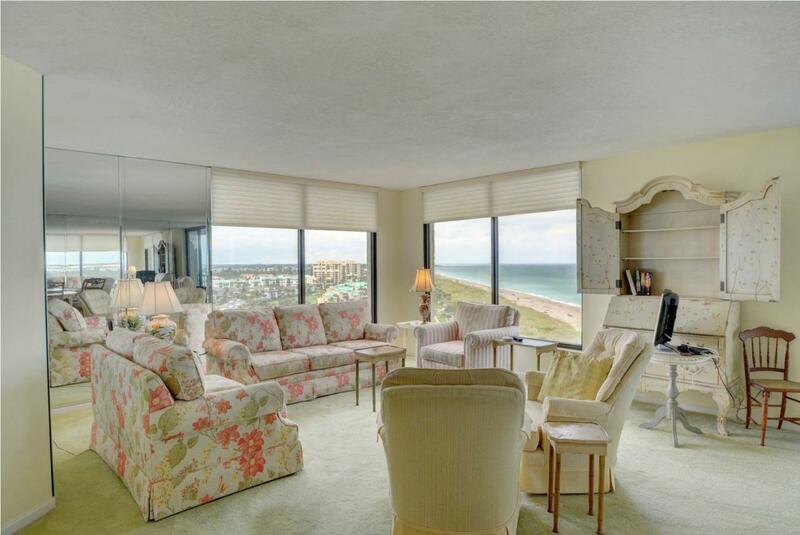 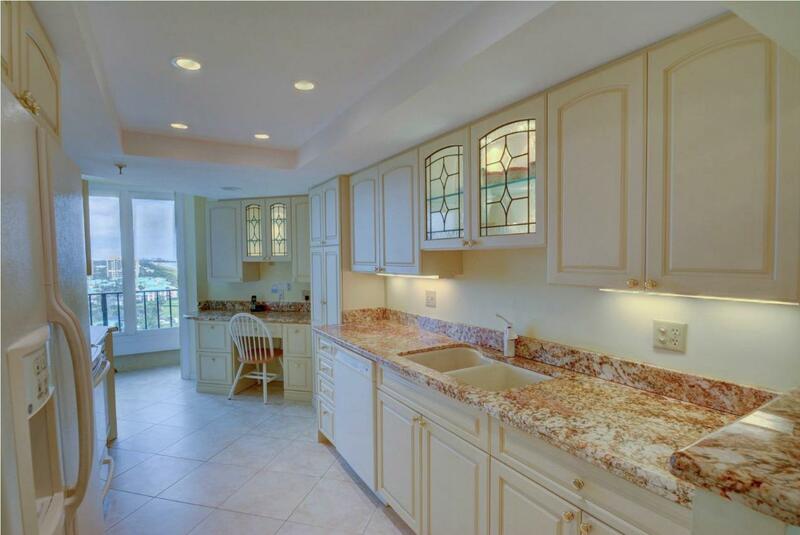 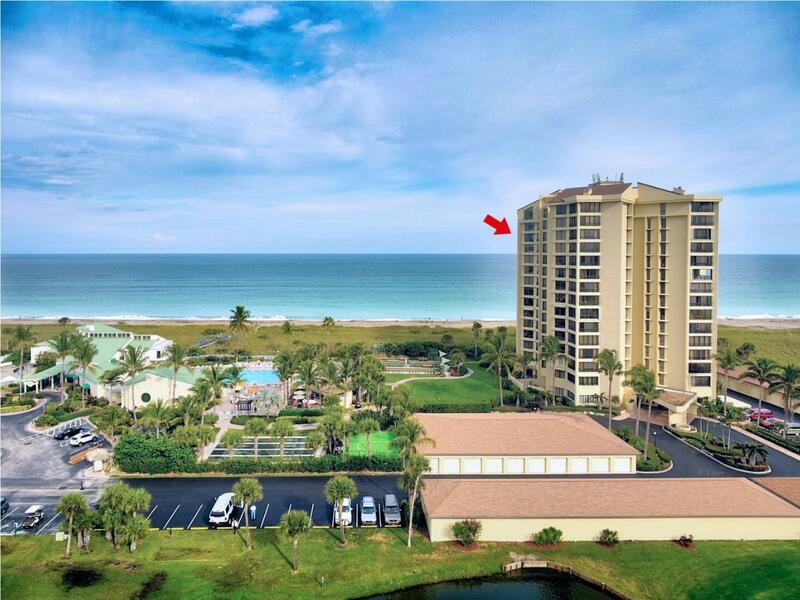 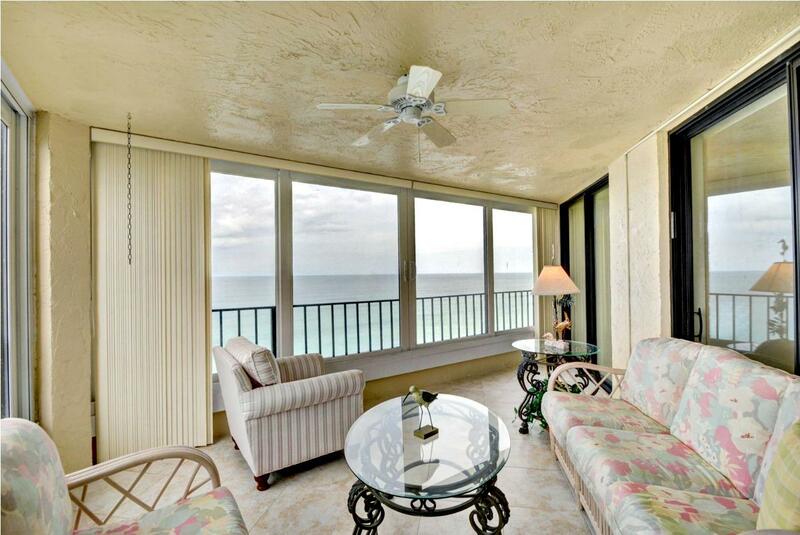 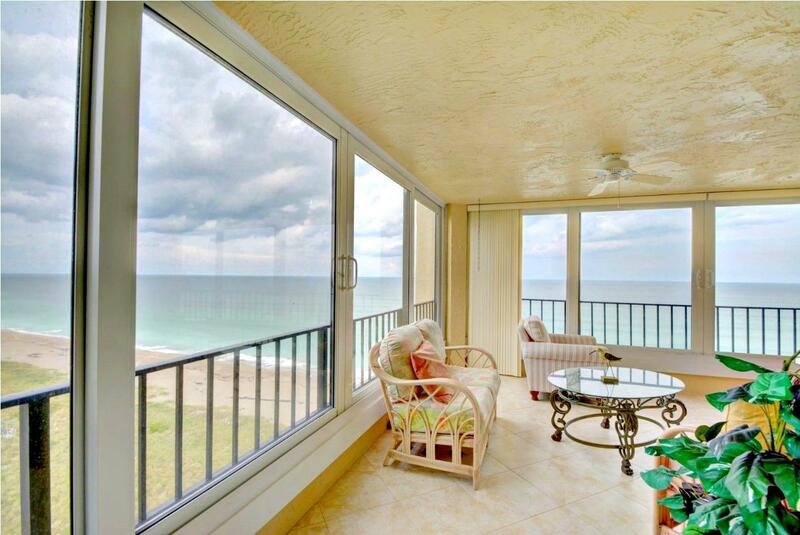 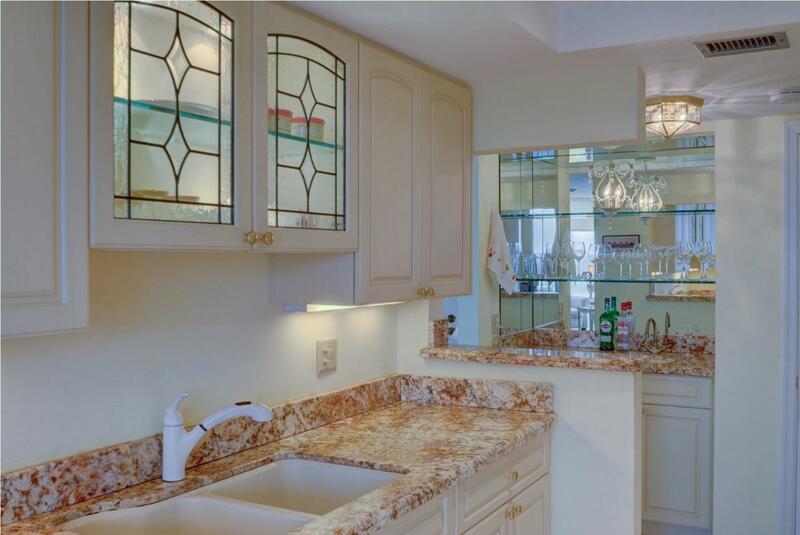 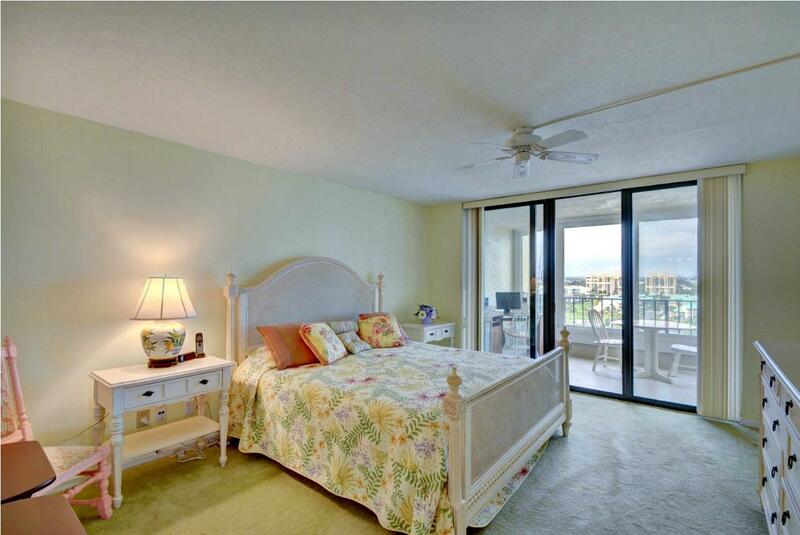 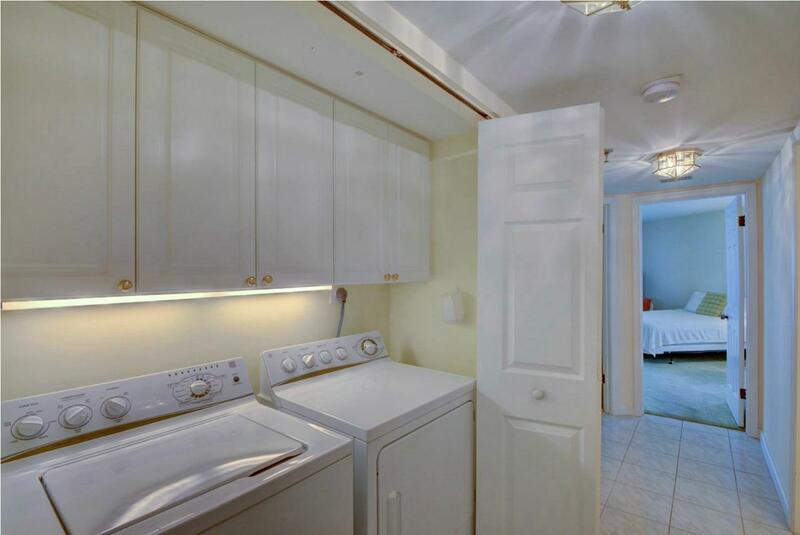 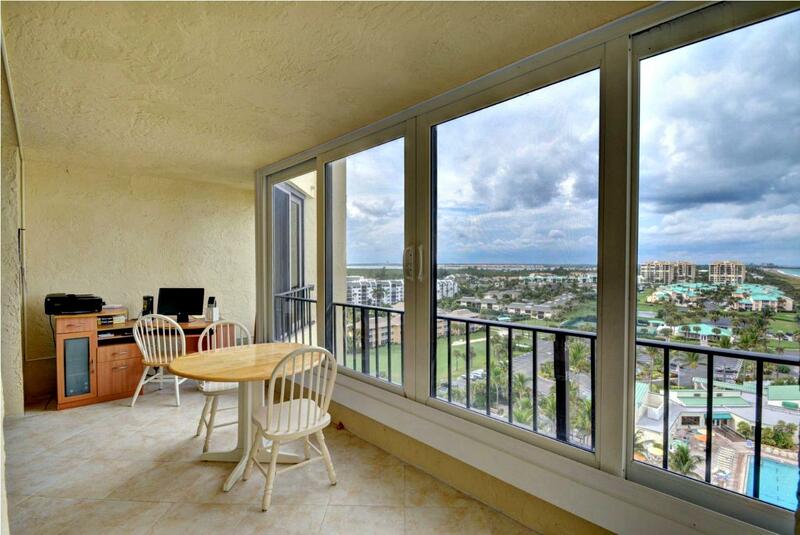 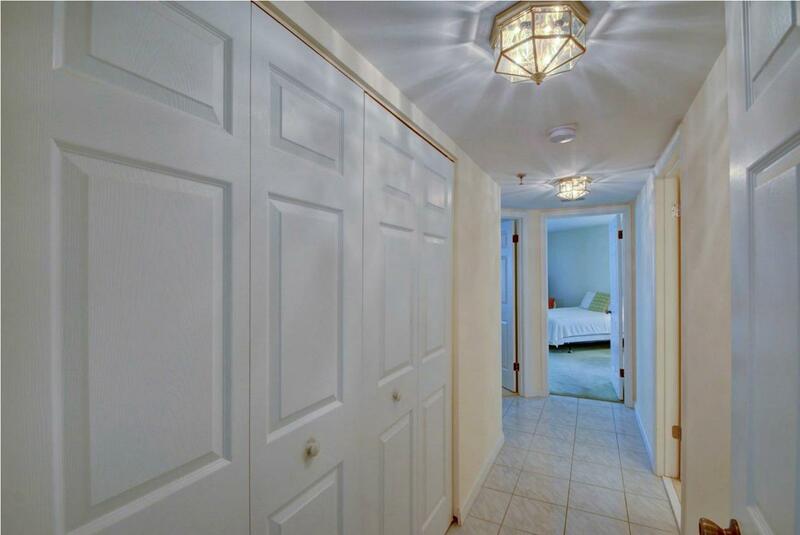 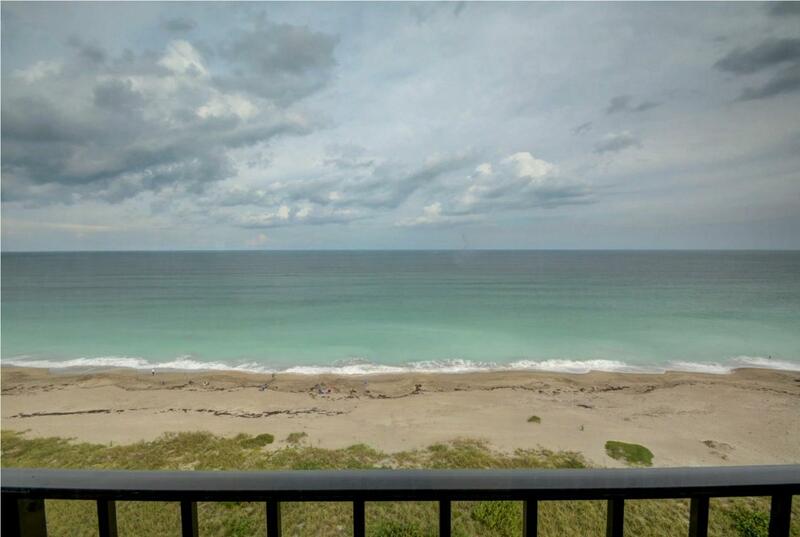 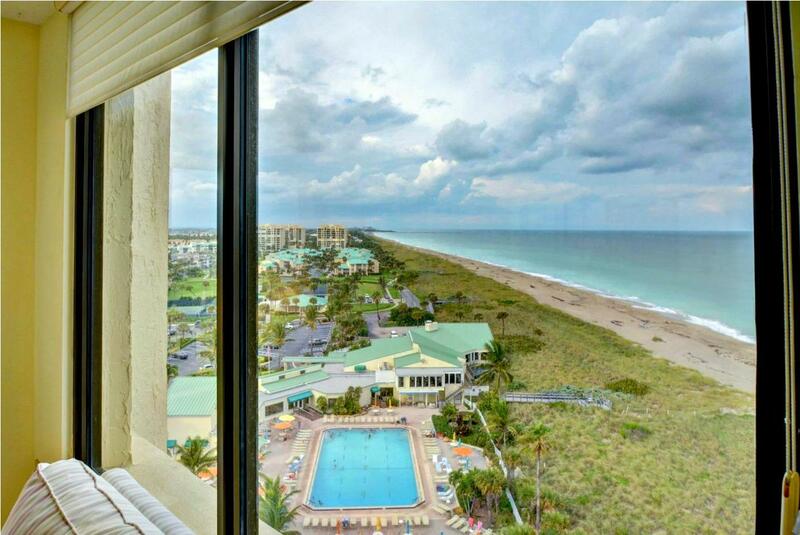 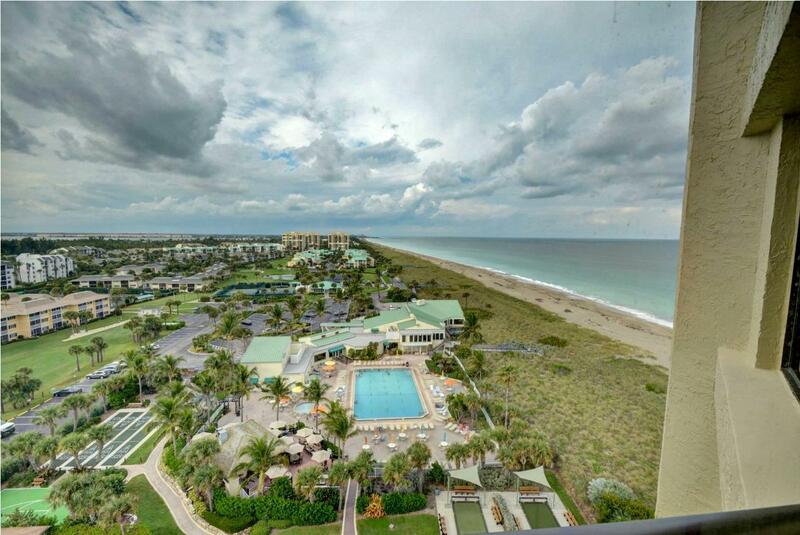 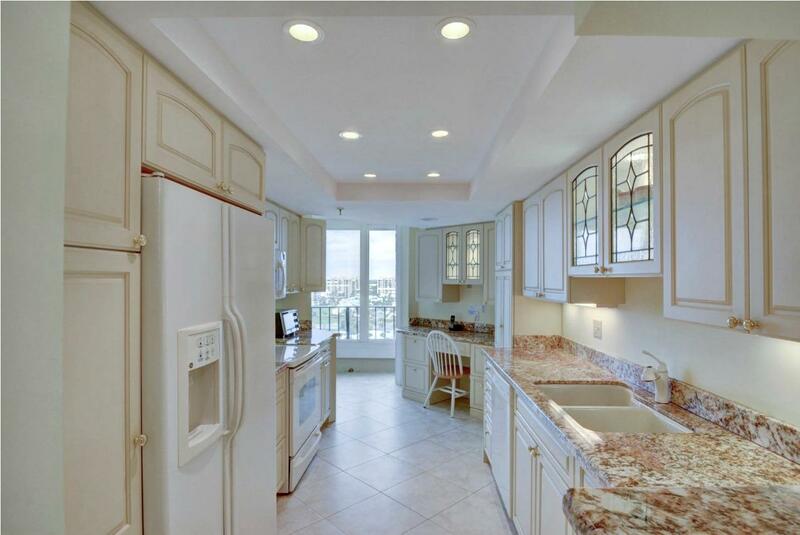 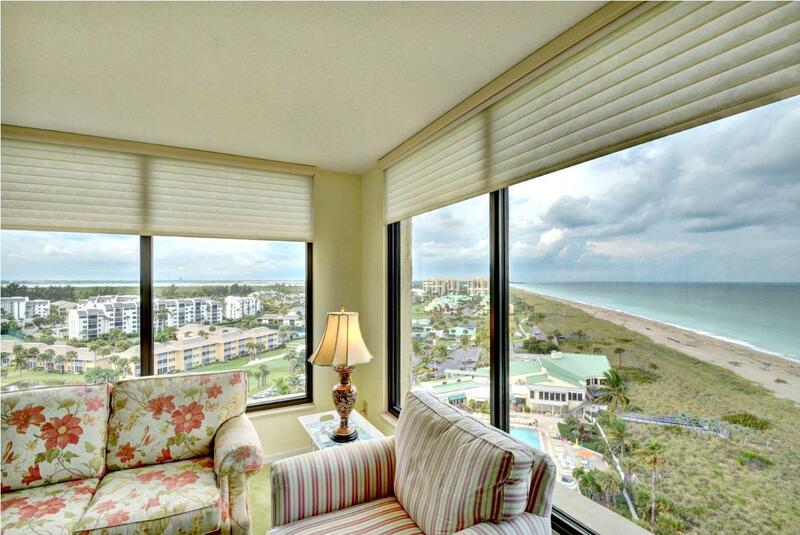 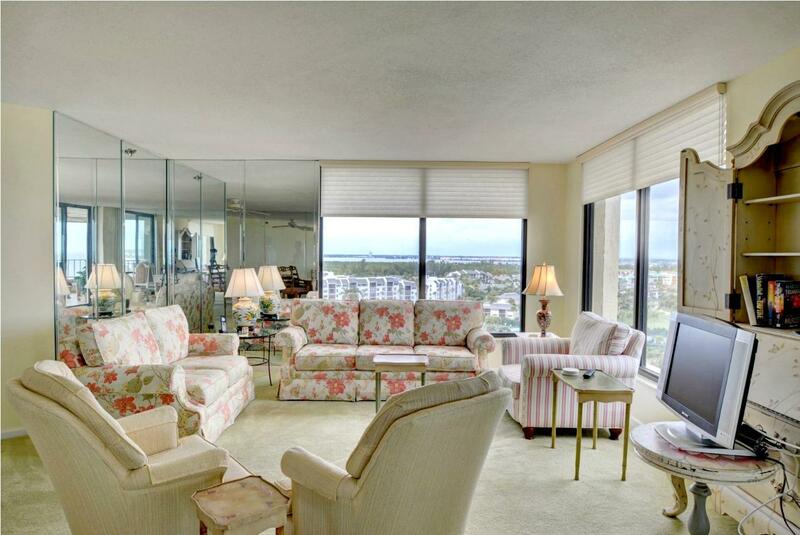 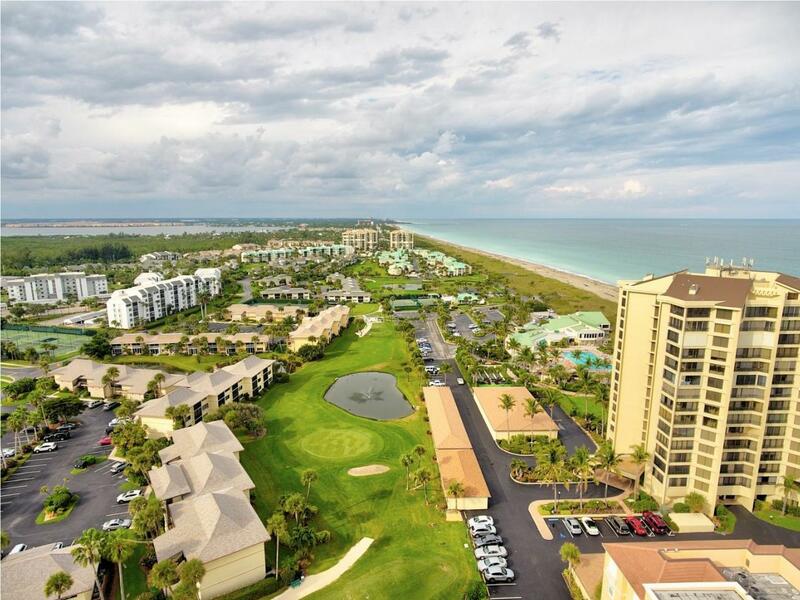 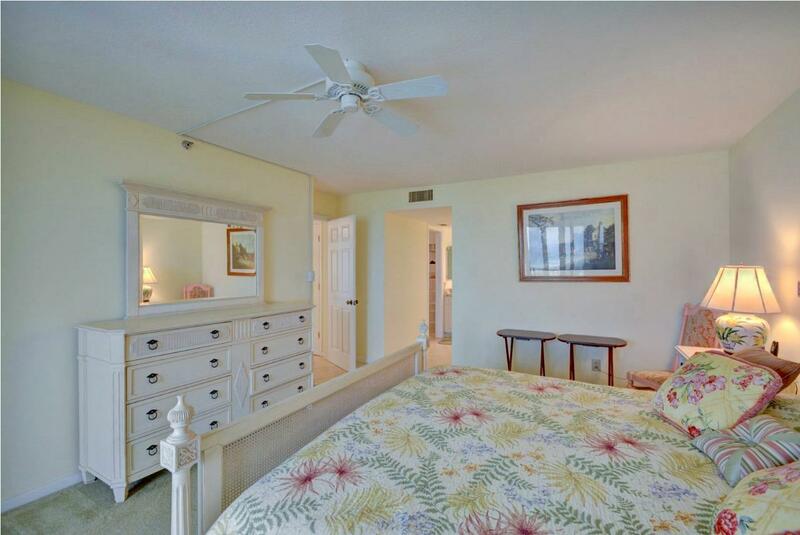 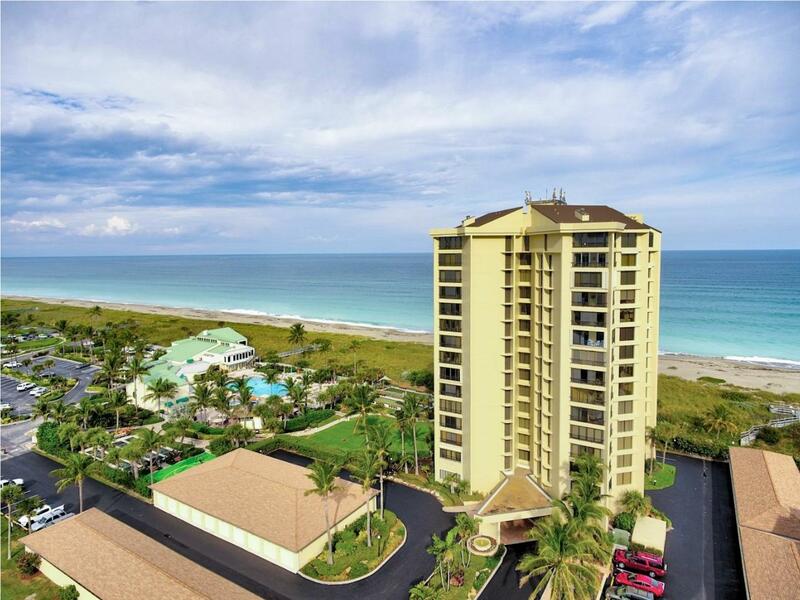 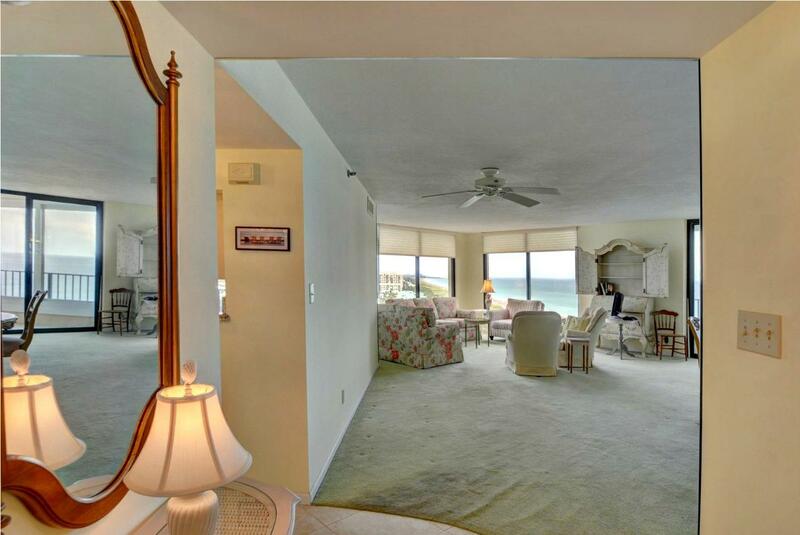 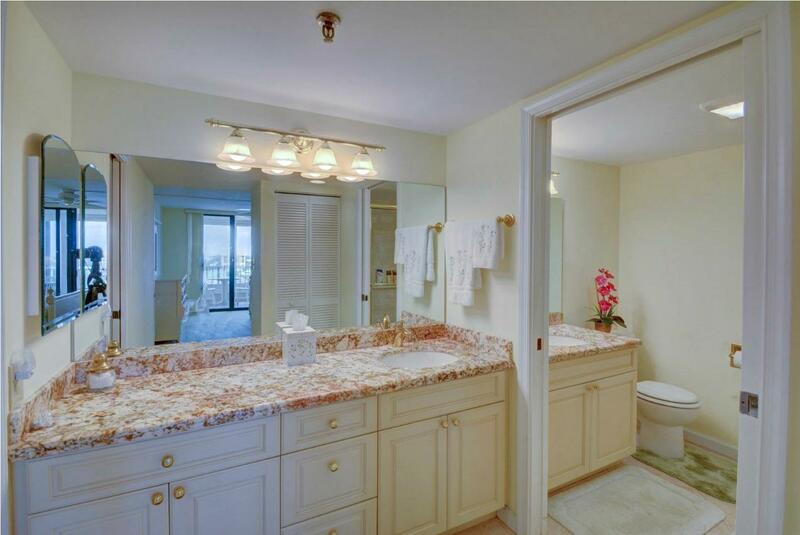 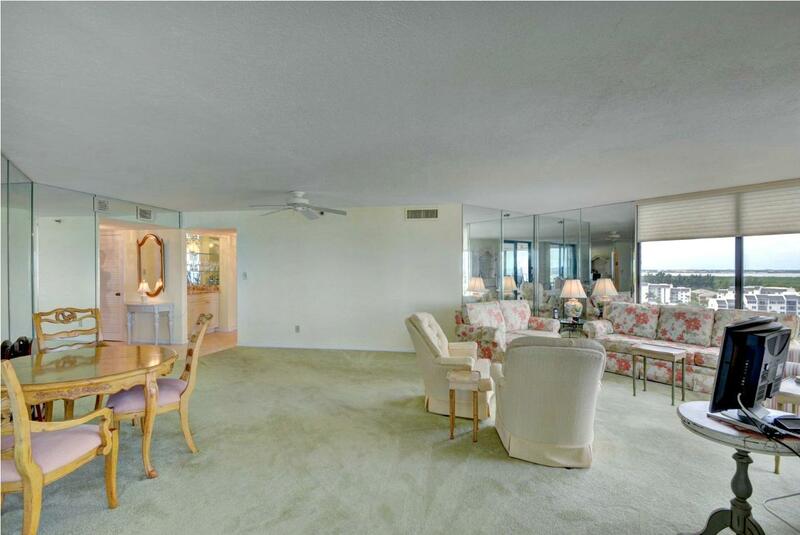 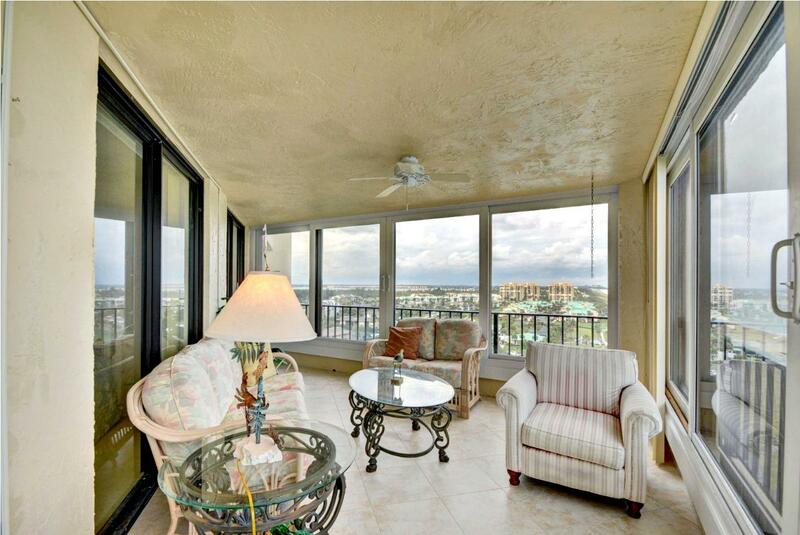 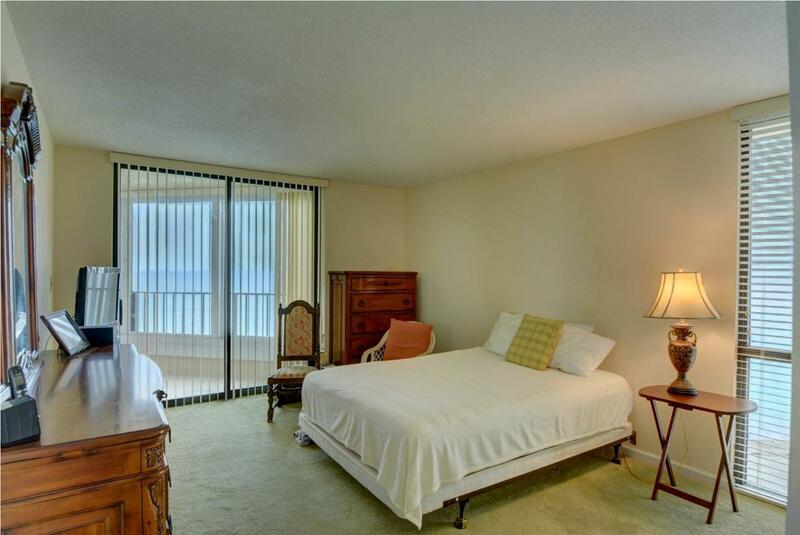 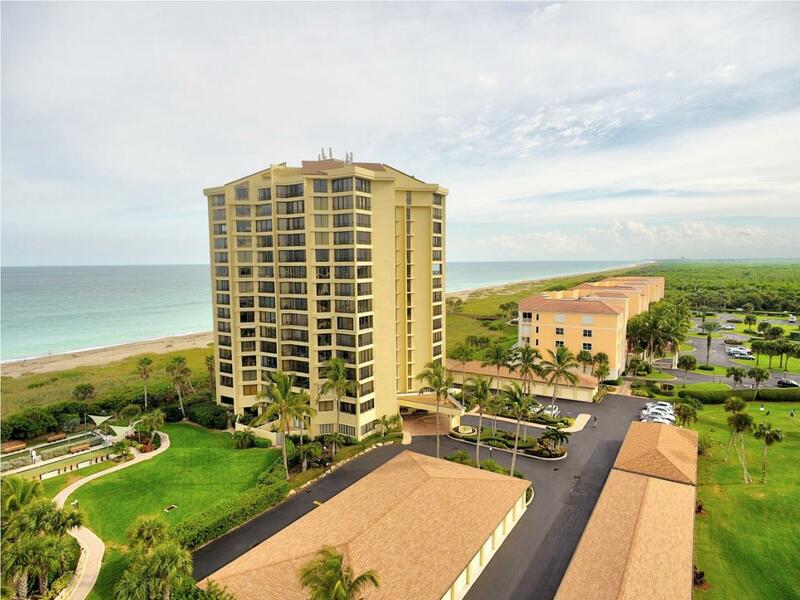 Unsurpassed ocean and river views make this 12th floor condo a true treasure. 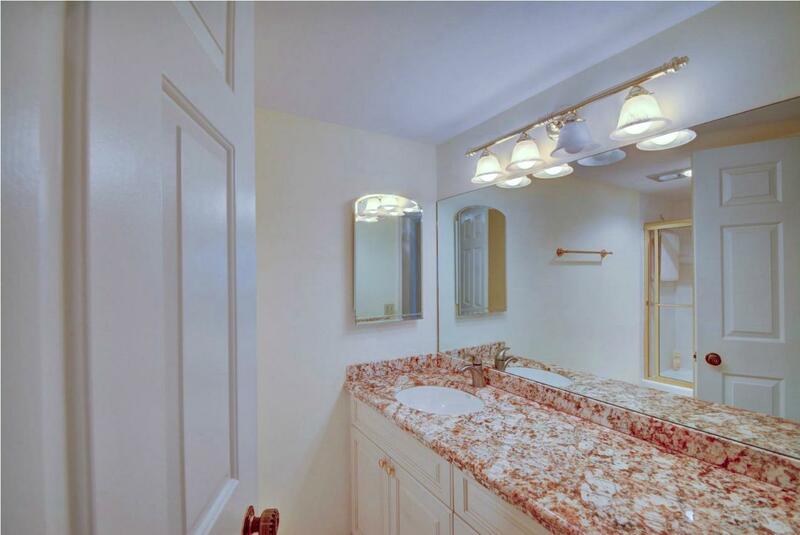 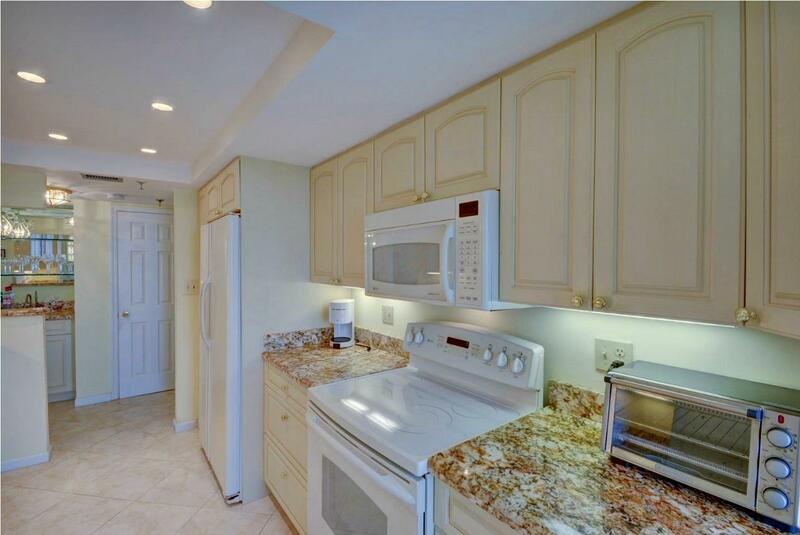 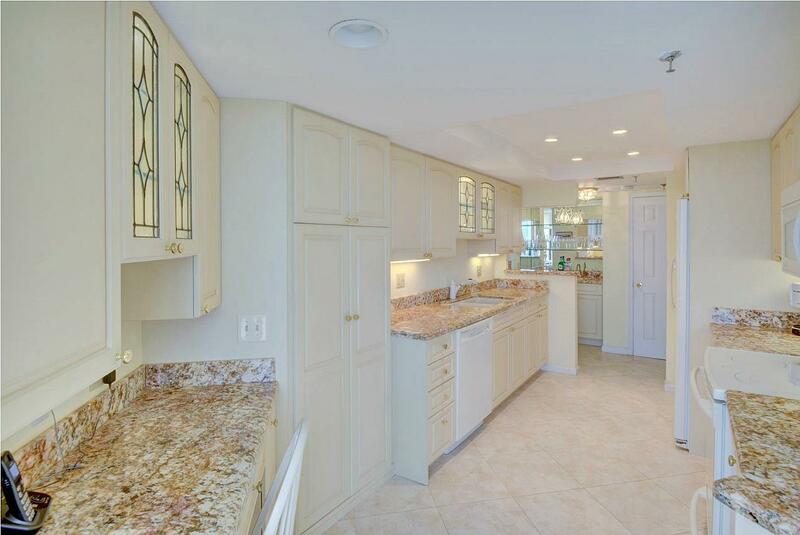 The custom kitchen includes granite as does both baths. 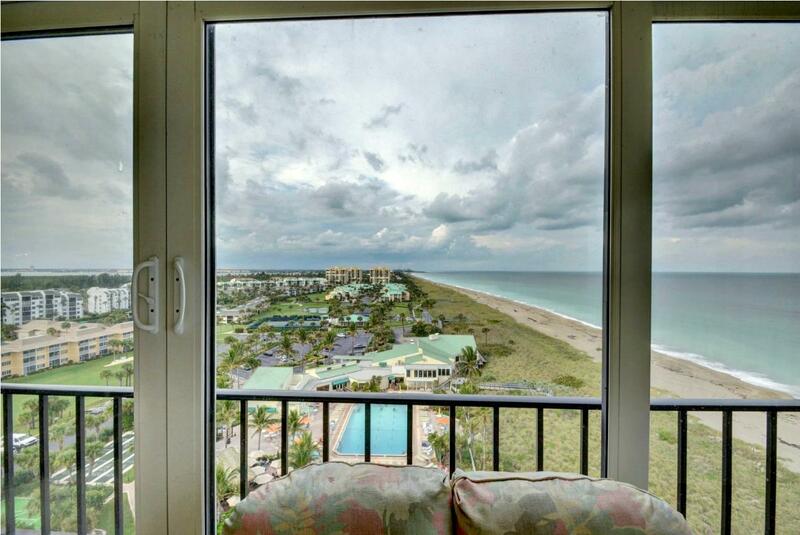 Hurricane impact windows protect this beautiful home. 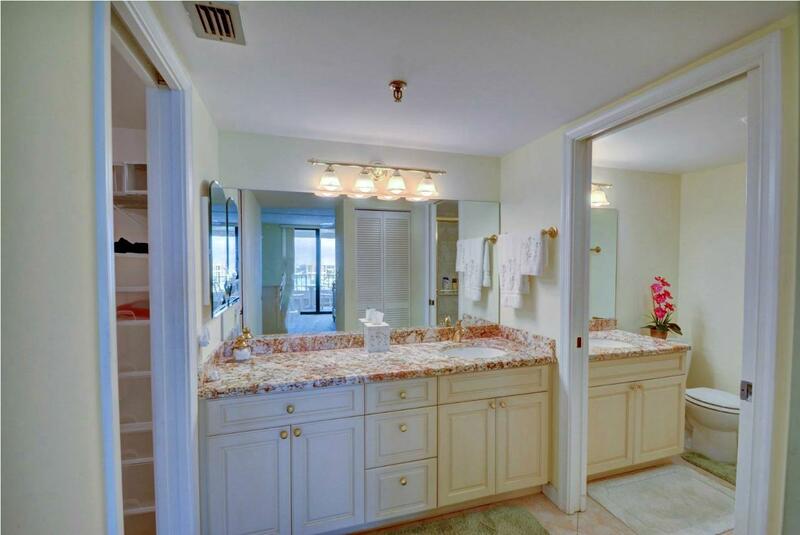 This 24hr gated community is a unique find offering a 9 hole par 3 golf course, pools, tennis, restaurant and Tiki bar and much more. 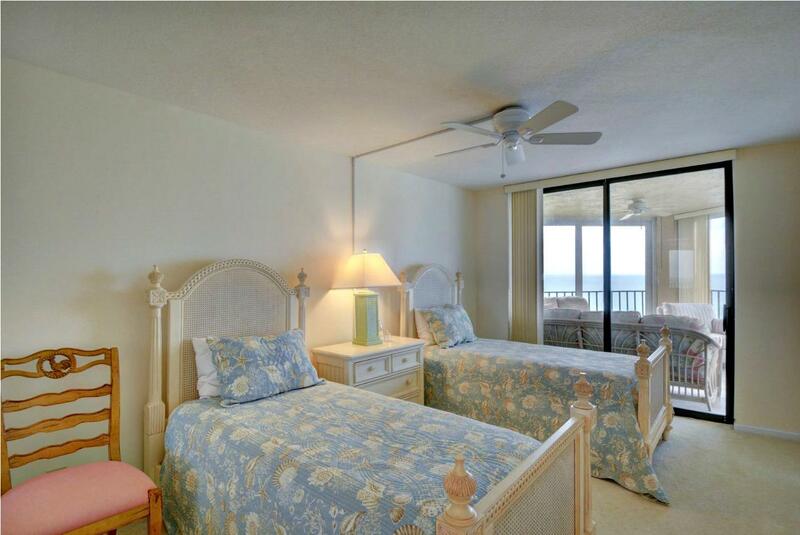 Enjoy miles of pristine beach, biking, walking and try the many island restaurants. 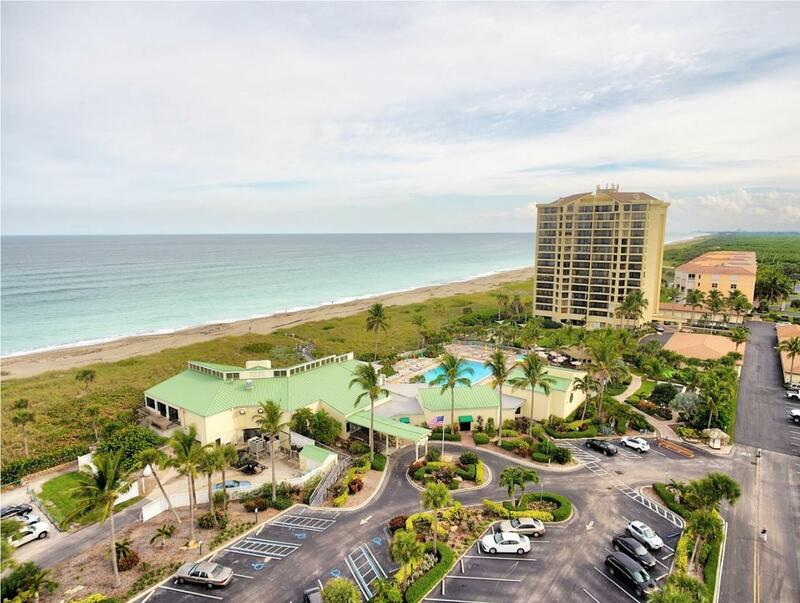 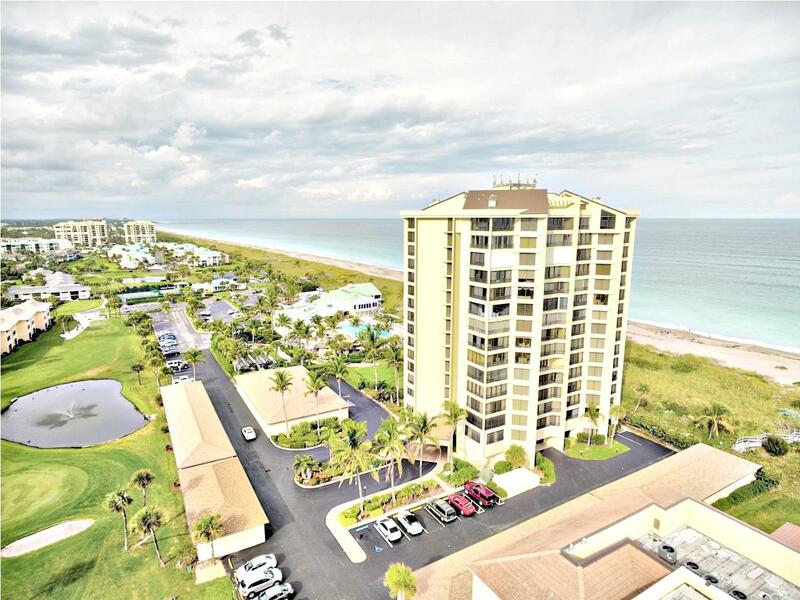 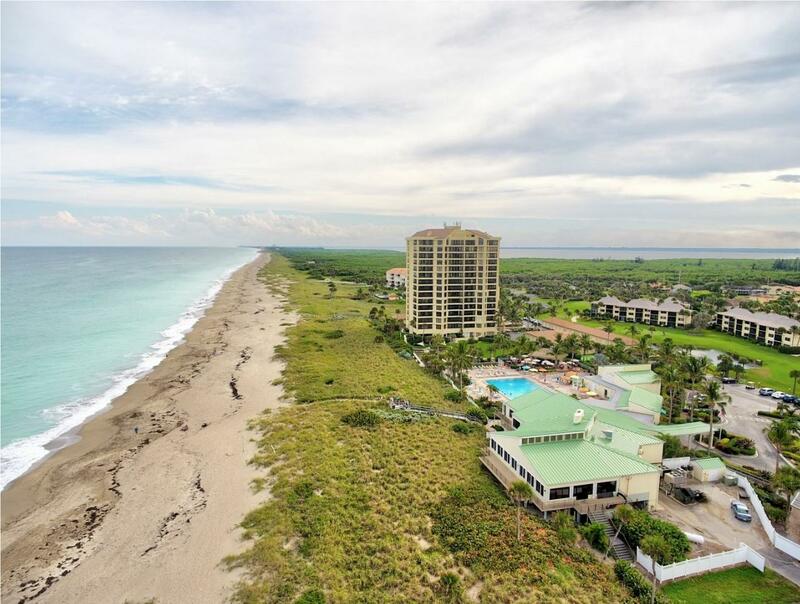 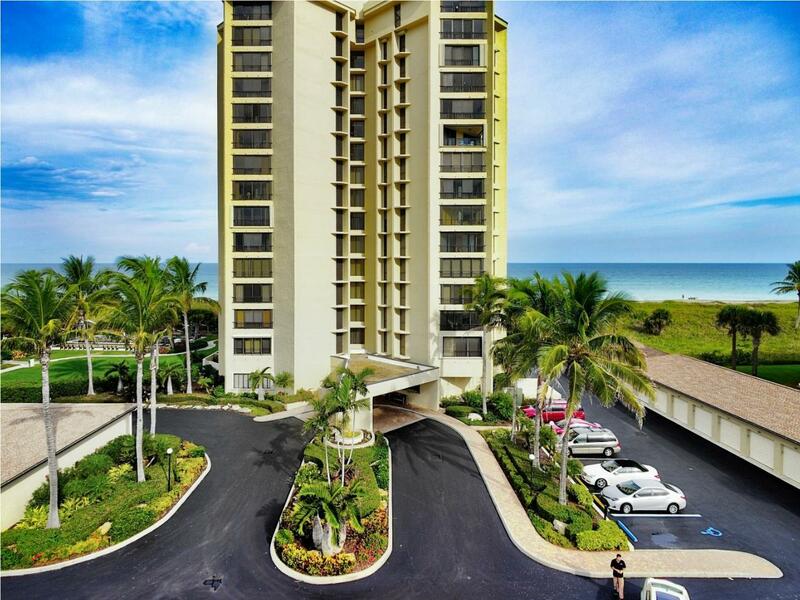 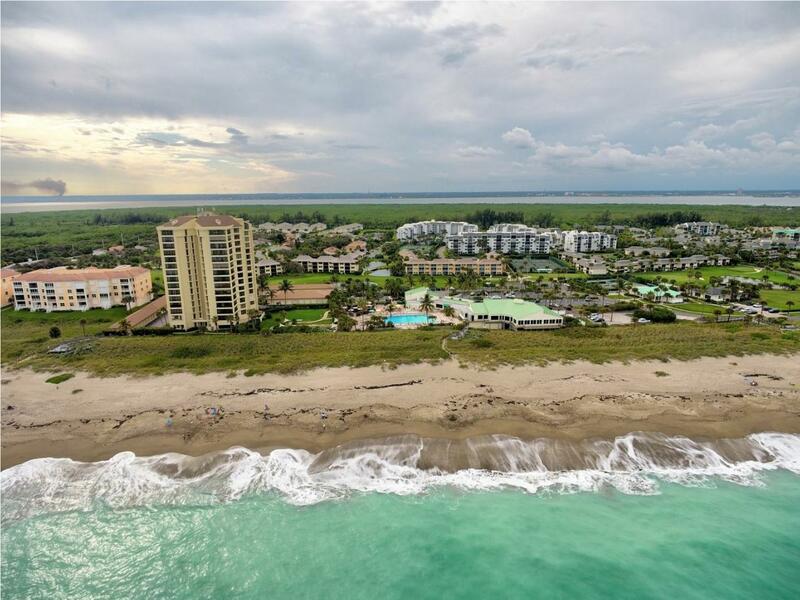 You'll soon know why S Hutchinson Island is home to so many happy people.